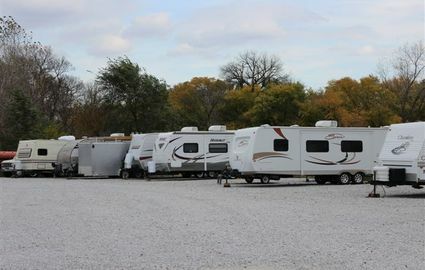 Our property is home to approximately 26,000 square feet. You can choose between upstairs rentals, covered parking spaces, and drive-up accessible units. Need some assistance getting started? Call us at (402) 643-2246! While most of our tenants are residents of Seward, we’re a popular choice for families and businesses in the surrounding communities. Some of our best customers come from places like Lincoln, York, David City, and Crete. We’re conveniently located south of US-34, just a few minutes from downtown Seward, Nebraska. Our central location provides quick access to local restaurants, apartment complexes, and art and shopping destinations. 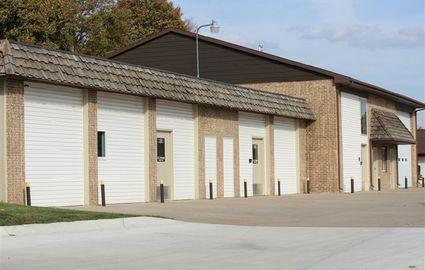 We provide a wide variety of storage unit sizes for your convenience! Whether you’re a student looking for more room or a parent hoping to clear out space at home, our self storage solutions are ideal for students at Concordia University. Security is one of the most important factors in the storage experience, which is why we utilize ample lighting, electronic keypad entry, and security cameras all throughout the property. Don’t hesitate to ask our manager for more information about our safe environment. Once you choose from our interior, drive-up accessible spaces and our vehicle parking spots, you’ll enjoy 24-hour access to your rental. 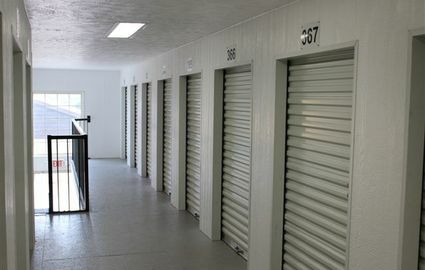 Even if weather conditions aren’t ideal, you’ll be able to visit your storage unit. 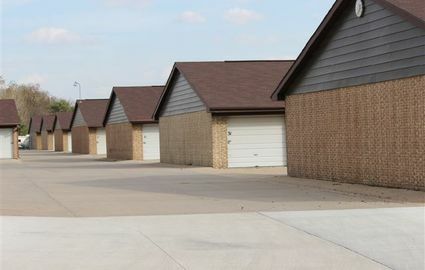 We remove snow promptly and utilize concrete unit walls with asphalt roofs to keep you and your belongings protected. We also accept VISA and MasterCard. Our office is open Monday through Saturday, so drop by and say hello sometime! © 2019 Self Serve Storage, partners and affiliates.